Before anyone says anything, I do have a job! But with bills its hard to save money. I need to get some molars taken out.. is there any dentist that take playment plans?? Or has anyone ever been to the hospital, and got it done there? Previous story Shoutout to the Female Foreman at the Smelter! This question is asked monthly. Just like the one for suggesting a good tattoo shop. And imagine Doug Ford wants to have even more private health care. You have a job? Does your employer not provide benefits? Not all employers are up to the times, I worked for 6 years at places that did not offer benefits. Yeah, good luck. 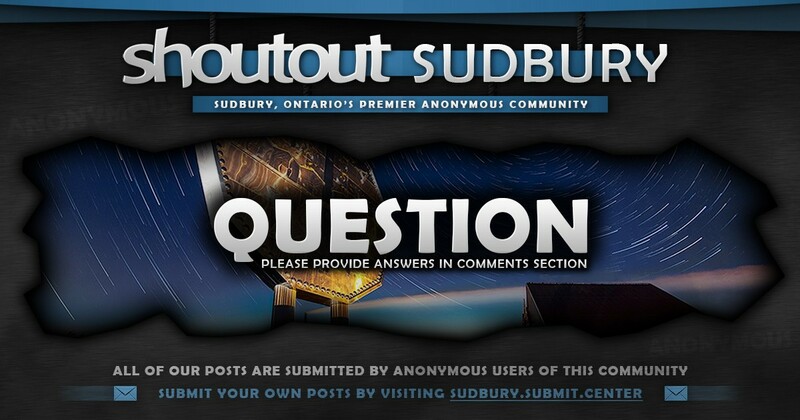 I’ve already called dentists in Sudbury and surrounding area and none of them would do a payment plan. Ended up having to get a loan to get work done.